Process automation is in a constant state of change – also in the field of communication technology. The analogue 4…20 mA loop was followed by fieldbus systems. Today, many companies rely on Ethernet communication. 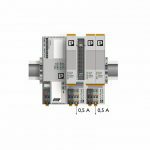 Phoenix Contact has therefore developed a solution with which Profibus-PA segments can be directly connected to the Profinet protocol. 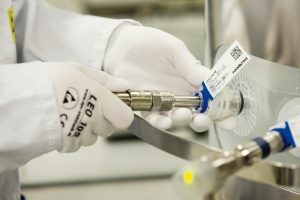 Some 50 years ago, the birth of electronics helped make the analogue 4…20 mA loop the leading global method for measuring and controlling industrial processes. Industrial field devices designed with electronics were connected via a shielded twisted-pair cable and supplied with 24 V DC. 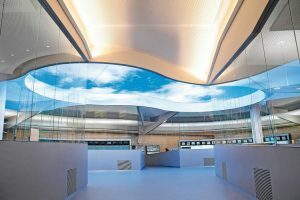 The intervening decades have seen major advances in terms of miniaturisation and increased signal wiring density, creating the standard for the global industry we still know today. The change from the previous pneumatic technology to a 4…20 mA signal was also fuelled by the incorporation of microprocessors into controllers in both factory and process automation. 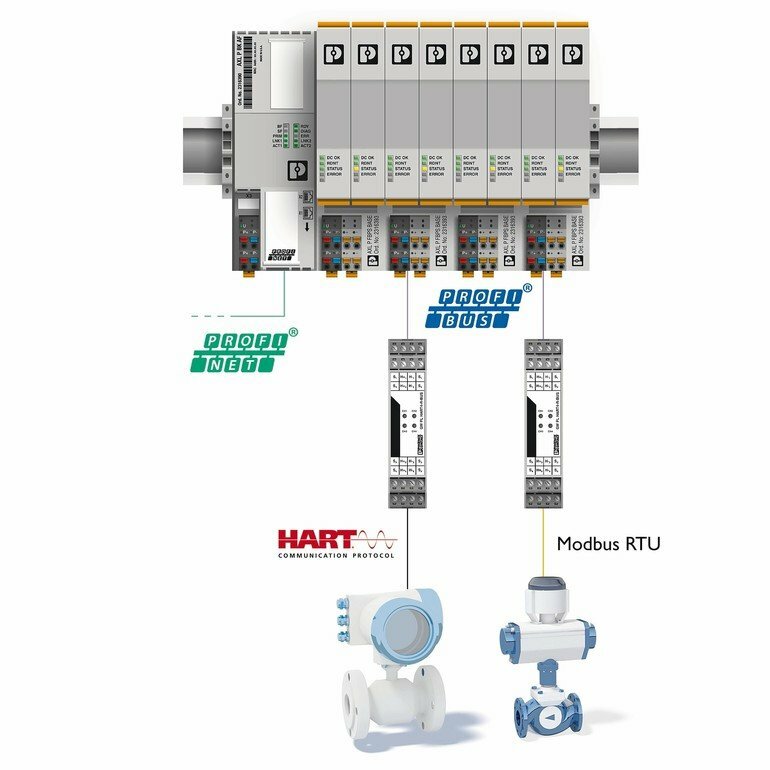 As electronic and communication technologies continued to improve and evolve, various process-oriented fieldbus systems were developed that worked either in “hybrid” tandem with the 4…20 mA analogue signal like Hart or as purely digital fieldbus systems like Foundation Fieldbus and Profibus-PA. 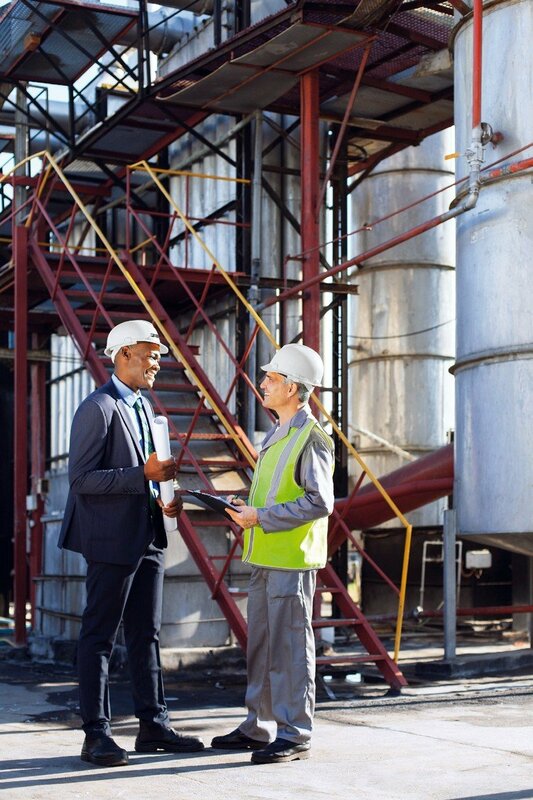 The rapid deployment and introduction of Ethernet on the plant and factory floor has now led to a new wave of networked and digitalised process applications in the oil and gas, pharmaceutical, food and flavourings, beverages and brewing, water, mining, power and chemical industries – resulting in additional customer demand for Ethernet connectivity which is very easily met with Profinet. 32 field devices to be powered using the existing wiring of one 4…20 mA device and 28 V DC (instead of 24 V DC) in a 15 W power trunk. 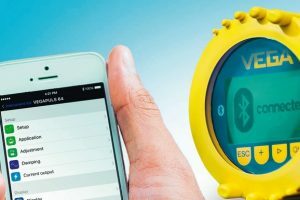 Depending on the field devices – from simple temperature to complex flow or valve control – it will then be possible to transmit far more data between the controller and the field layer. Owing to the additional digital data, plants can quickly identify anomalies and respond with predictive maintenance methods to ensure maximum system uptime, increased plant availability and improved efficiency. Ultimately, all plant assets can be used with optimum effectiveness and profitability. Profibus-PA has been deployed in plant across the globe for the past 25 years. Over eleven million Profibus-PA field devices are now installed worldwide, yet a linking device that converts Profibus-PA into Profibus-DP has always been required to connect them to a PLC (programmable logic controller) or DCS (distributed control system). Based on a regular office and consumer environment, but without the ruggedness and high temperature capability needed on the factory floor or outdoors, industrial-grade Ethernet only became possible with the invention of Profinet, which in the last two decades has become the global standard in factory automation. In 2015, standardisation efforts resulted in the gradual elimination of the intermediate Profibus-DP step, facilitating a direct connection between Profinet and Profibus-PA (as well as all field devices). 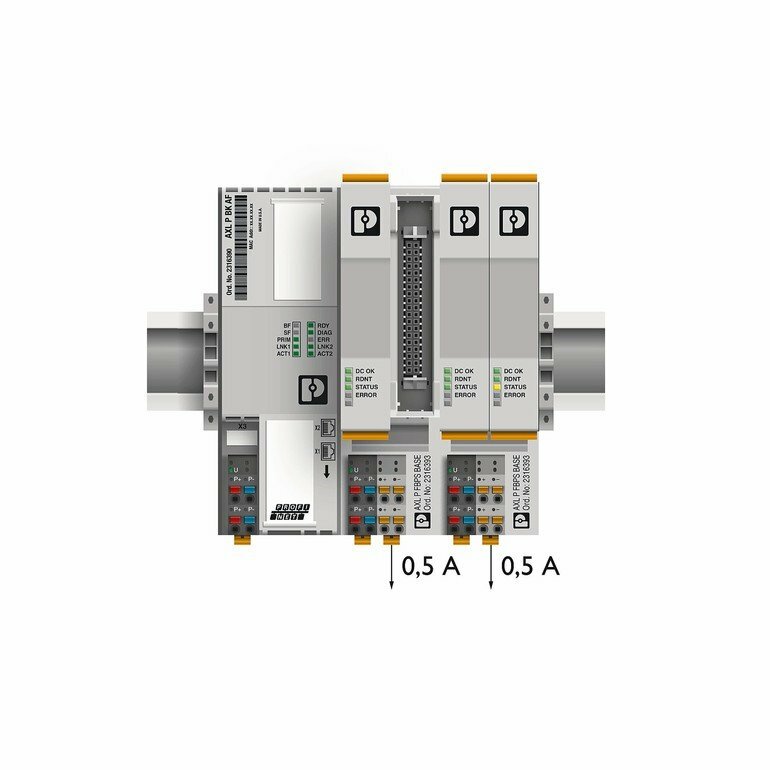 At last year’s Achema exhibition, Phoenix Contact provided a sneak preview of a modular system that connects the existing and installed world of Profibus-PA segments directly to the Profinet protocol. Each Profibus-PA segment receives power in either simplex or redundant mode and outputs 14 W to a PA segment featuring a high-power trunk and being just 35 mm wide. A fully expanded proxy can be connected to a maximum of eight Profibus-PA segments and has a Profinet coupler with eight parallel connections that convert to Profinet at 10/100 Ethernet speeds. The Profinet coupler – only 45 mm wide – can either have a simple S1 connection or be connected to two Profinet controllers via an S2 redundant mode. Furthermore, an R1 or R2 redundant system can be configured using a second Profinet coupler. To enable easier installation and commissioning of the proxy, Phoenix Contact engineers also developed a GSDML composer that creates the GSD (general station description) in XML file format; this is needed by the Profinet controller to address the Profibus-PA segments connected to the proxy. The system can be modified when needed, with resulting edits of the GSDML file. 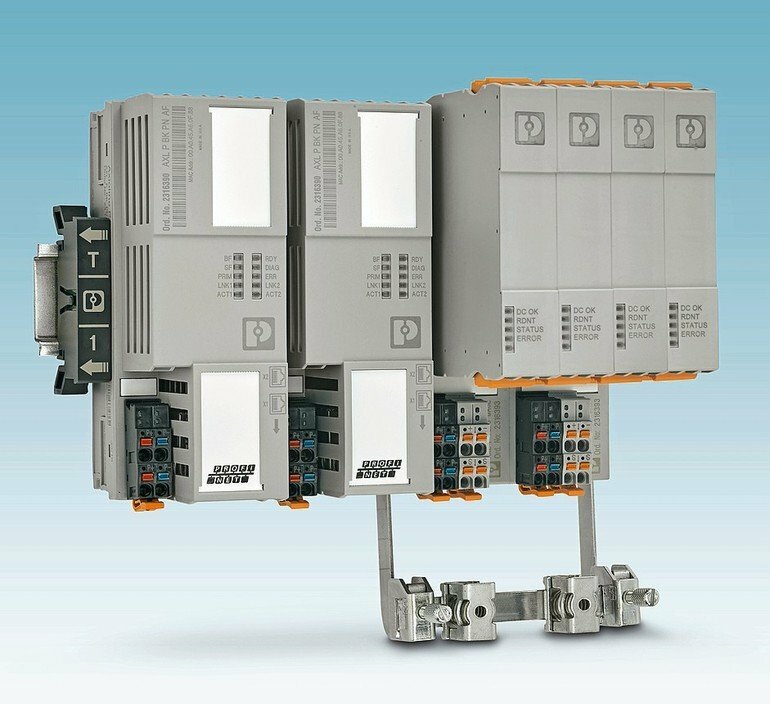 Over the years, Phoenix Contact has developed a comprehensive range of products for the process industry including power supplies, cyber security, overvoltage protection and the well-known terminal blocks. The company also offers numerous media methods for Profibus-DP as well as other process automation (PA) infrastructure products such as modular and block field couplers for installation in zones 1 and 2. 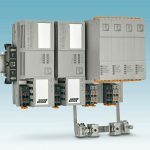 Only recently, Phoenix Contact launched a series of Conformance Class B Profinet switches with both 10/100 and gigabit options in its new 2200 and 2300 series of Ethernet switches. A plethora of products with IECEx, Atex and North American Hazloc certification are available in the extensive portfolio. 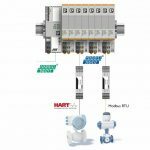 In summary, the digitalisation of the process industry is well under way and in the next few years many more new and exciting announcements will further underline Phoenix Contact’s commitment to industry needs regarding process automation.